This is the story of a popular market in Plateau State here dogs are massively sold to interested people. This ancient market, situated in Dawaki town of Kanke local government area in Plateau state, has earned resounding fame across most parts of the North-east, North-west and South-south Nigeria as the country’s largest dog market. Here, young and average dogs, mostly locally bred with visible signs of malnourishment are seen chained by mostly women who trek the almost two-kilometer distance from Dawaki town or other Ngas speaking communities every Thursday ,to sell them off at a price. The market, originally established to focus on livestock, today boasts of having one of the largest and most lucrative baobabs (Kuka) leaves section which when purchased in bulk, are often sold off in other parts of the state as well as other northern states like Kano, Kaduna, and Borno. Though still a local market, Dawaki has become so fundamental that locals say it serves as a window that connects the North and South, Nigeria with other neighbouring Sub-Saharan African countries. General Victor Malu, a former Nigerian Chief of Army Staff is dead. Malu, according to reports died in a Cairo hospital in Egypt on Sunday. Malu chaired the tribunal that tried General Oladipo Diya and other officers for attempting to overthrow the Sani Abacha regime in 1997. He was the commander of the Economic Community of West African States (ECOWAS) peace-keeping force ECOMOG from December 1996 to April 1998 during the First Liberian Civil War. 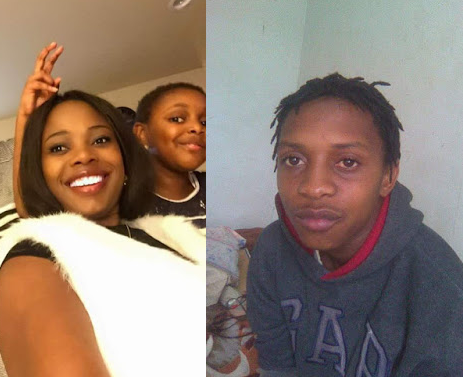 Zimbabwean lady took to Facebook to narrate how her aunt, Tete Mary Mushapaidzi was killed by her boyfriend and father of her second child. 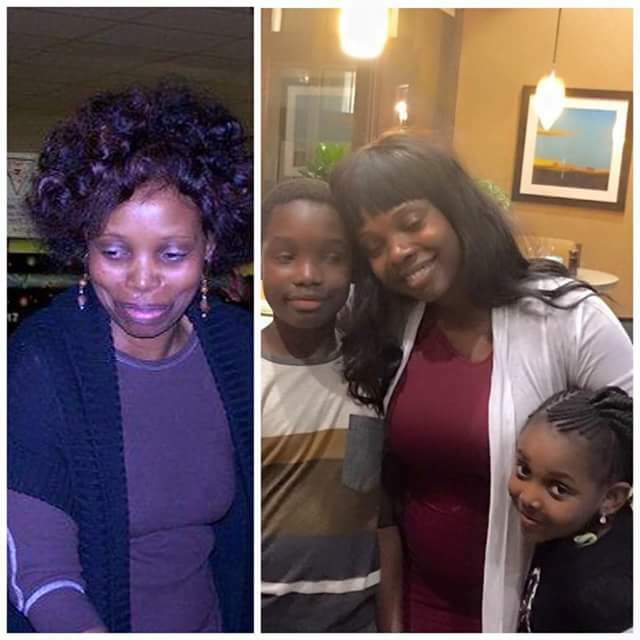 "Today marks 6years since my aunt Mary was taken away and I want to remember her by sharing her story once again because I know someone out there is going through similar situations RIP Tete Mary Mushapaidzi your babies are growing well and they love you. After writing about how people stay in toxic relationships and make their kids or family their reason to stay I received this following note from a loved one who felt the need to reach out. U were talking to me dear, for the past few years my life has been hell, my biggest problem is that my parents condone divorce and am out of work now, but I so wish to move on.All the love I felt is gone. I despise him but don't have the strength to move on.Pray for me to get a job so I can sustain myself. After reading from her I felt the need to write the story that breaks my heart every time I have to think of it. It was a day in October of 2011 when I had called my Aunt Mary who lived on the other side of the country. I couldn't get her on the phone. She called back and I missed her call and I called again and I couldn't get her I left her a message as she had done on mine. I had had a long day and had to work that night so I took off and went to work. I tried my aunt again and didn't get her. Something didn't feel right. Aisha Buhari Exposes Aso Rock Clinic Management: "No Single Syringe There"
The wife of President Muhammadu Buhari, Aisha, has followed the footsteps of her daughter, Zahra, by criticising the management of Aso Rock Clinic. Zahra Buhari had last week taken to her Instagram page to criticise the Permanent Secretary of the State House, Jalal Arabi, for his inability to provide even Paracetamol tablets to the clinic despite a budget of N3 billion for the provision of drugs to the hospital. Speaking Monday at a stakeholders meeting on Reproductive, Maternal, Nutrition, Child Advocacy and Health and Nutrition, RMNCAH+N, at the State House, Abuja, Mrs. Buhari said she recently fell ill and was advised to travel to London for treatment, but she refused.